NEUE HEIMAT is a high-quality carpet hand-knotted in Nepal. 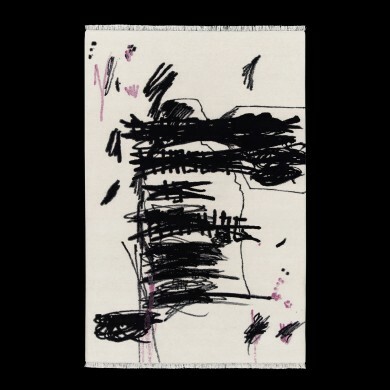 From pure wool and in 100 knots quality, the carpet carries a motive by the German artist Carsten Fock from the series "deutschlanddeutschland". 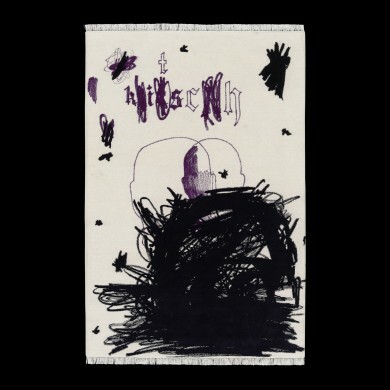 With NEUE HEIMAT (New Home) e15 collaborates with the artist in producing original artworks ultimately finished as carpets in a nod to historic tapestries. 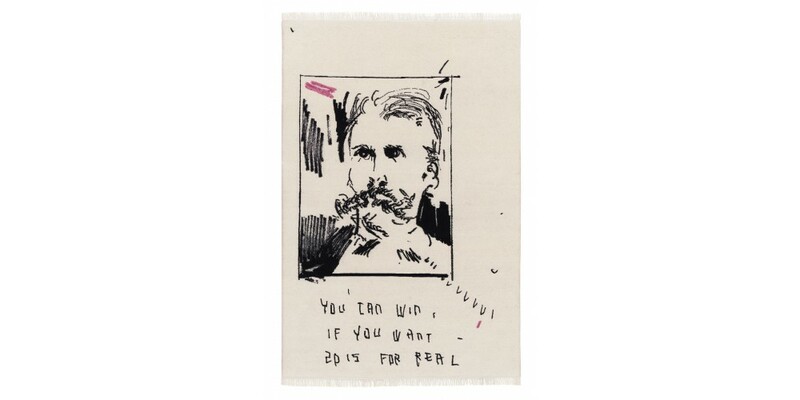 Enlarged to the carpet size of 2000 x 3000 MM, Carsten Fock focuses on a portrait of Friedrich Nietzsche, underneath which the words "You can win, if you want – 2015 for real" are visible. In this motive, Fock evokes associations to Nietzsche’s existential philosophy, but also to the topics hope, faith, power, anxiety and despair. 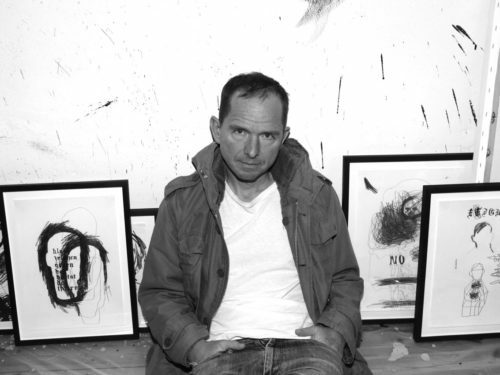 Available in a limited edition of seven pieces, NEUE HEIMAT is numbered and signed by the artist.